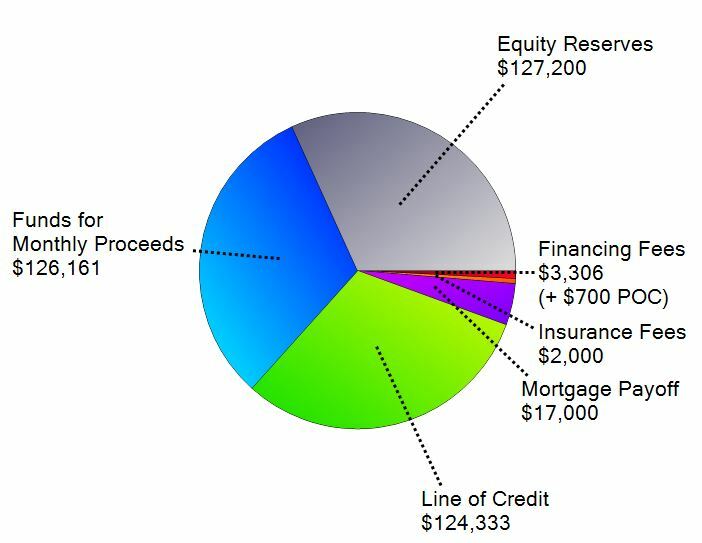 Should a Client with $1100 in Income Be Living in a 5,000 Sq Foot Home? Discussion: The first things I asked the client was would she be open to moving, if she did not have to have a new monthly loan payment and could have considerably lower living cost and a greater savings to enjoy her retirement. ABSOLUTELY NOT!! End of Discussion was her answer! I am sure those reading this article can clearly see the obstacles. $1,100 a month income and $791 in property charges (Taxes and Insurances) So we have $308 left over to meet other living requirements. Food, Utilities, Maintenance, Upkeep, etc. This doesn’t look good! 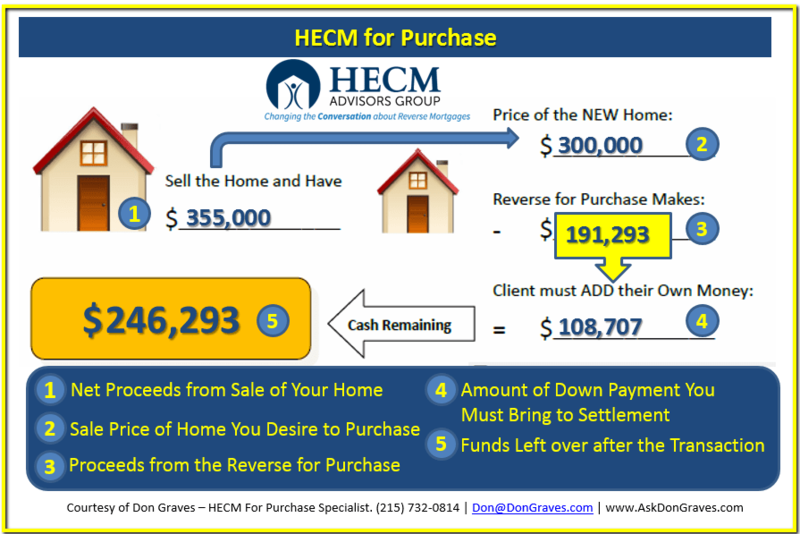 What Can a Traditional HECM Reverse Mortgage Accomplish? So maybe it’s not so bad after all! 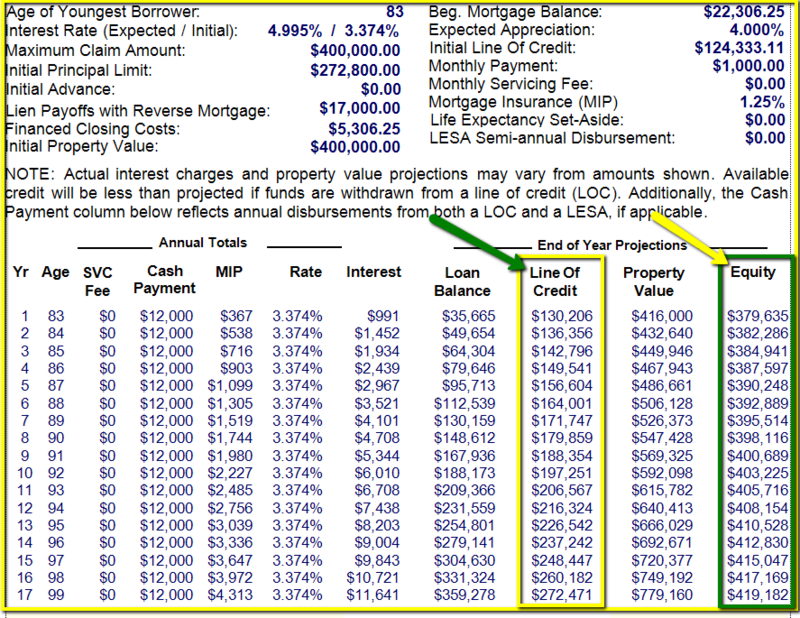 Notice the last column entitled “Equity” This shows estimated equity remaining should the interest rates stay consistent and the home appreciates at 4% per year. (two things we cannot predict). But it gives you the picture. This works for the client, and it actually could work pretty well. But honestly, this would not have been my first consideration for her or her advisor. I like the second one because of the living scenario and long term benefit. No stairs, No maintenance and plenty of money to live on. However, my role is to present the options to the advisor and their clients and start the conversation. 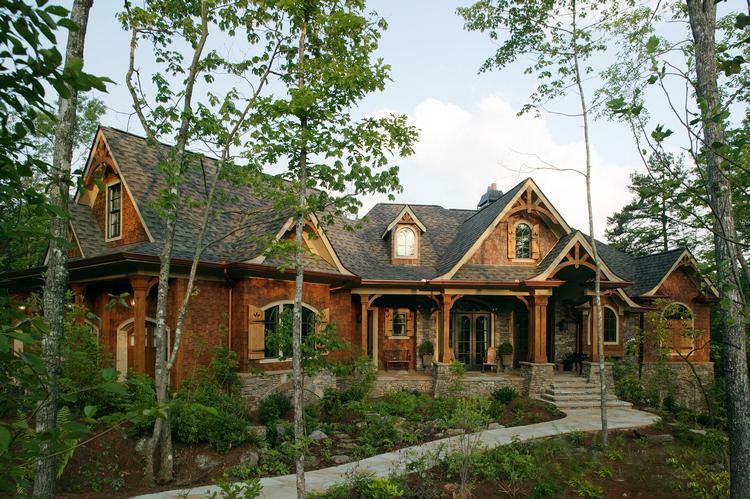 One thing is for sure, that client cannot live in that home for another winter without making some decisions.